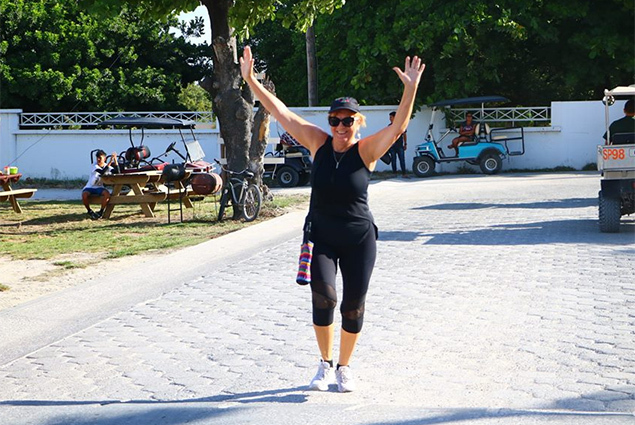 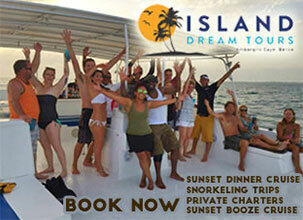 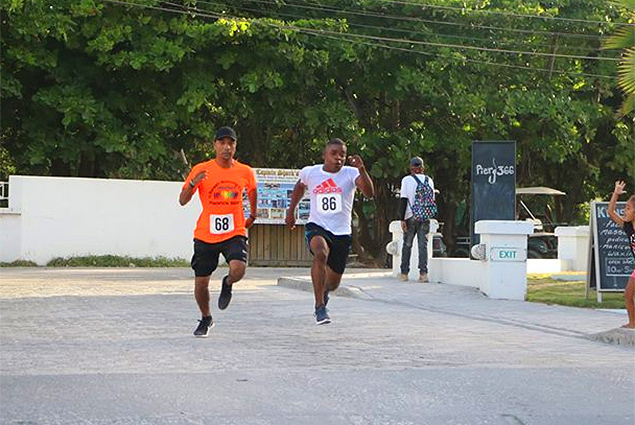 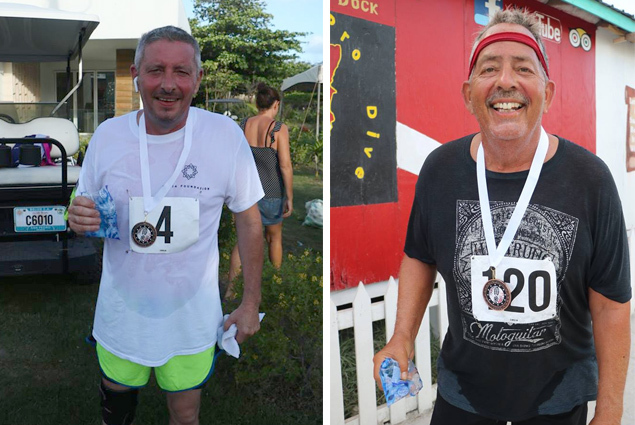 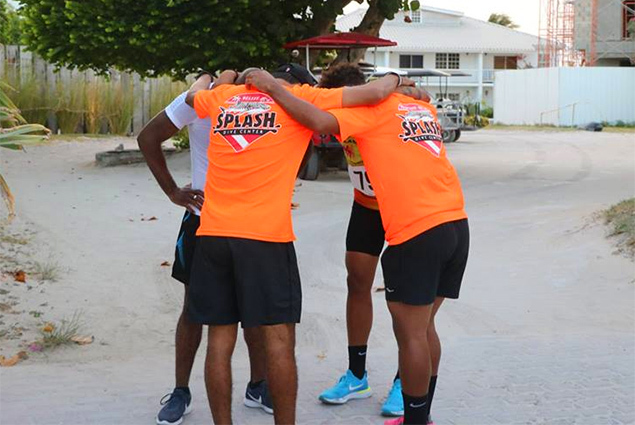 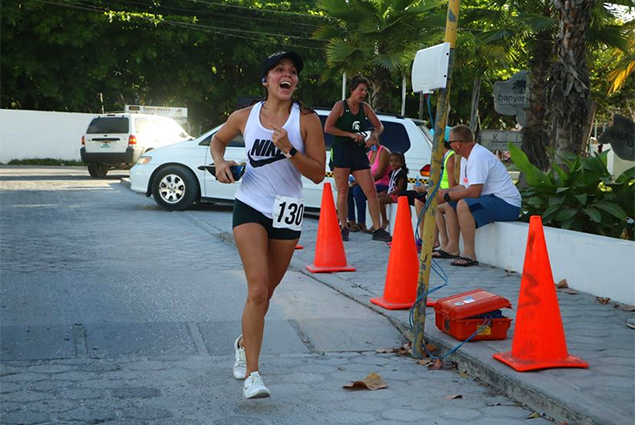 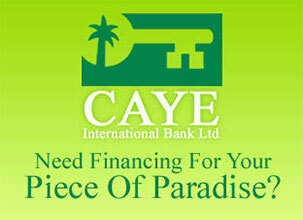 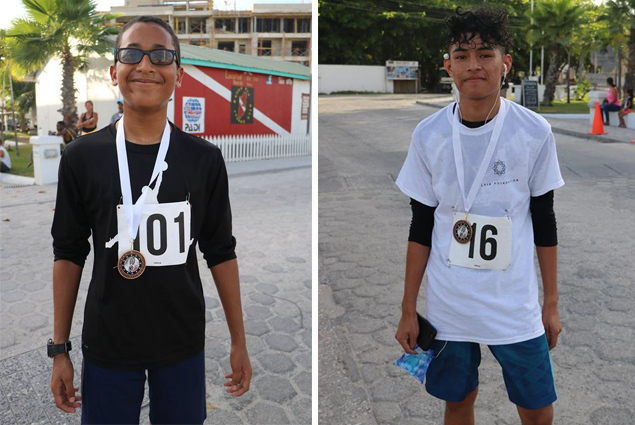 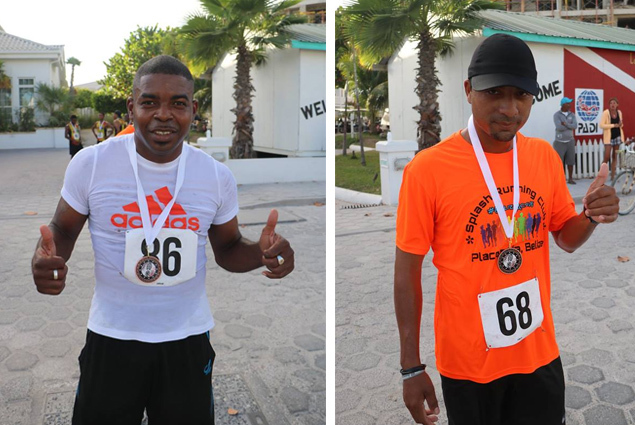 HomeFirst Ever Island Marathon A Success!! 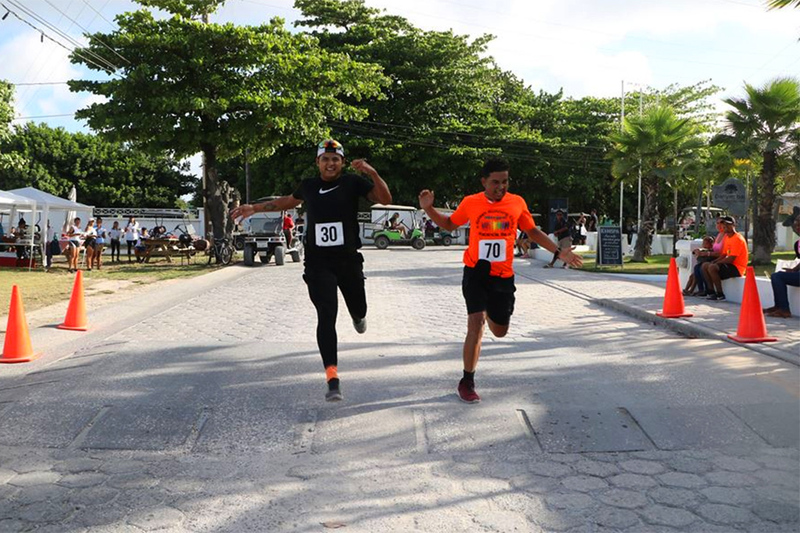 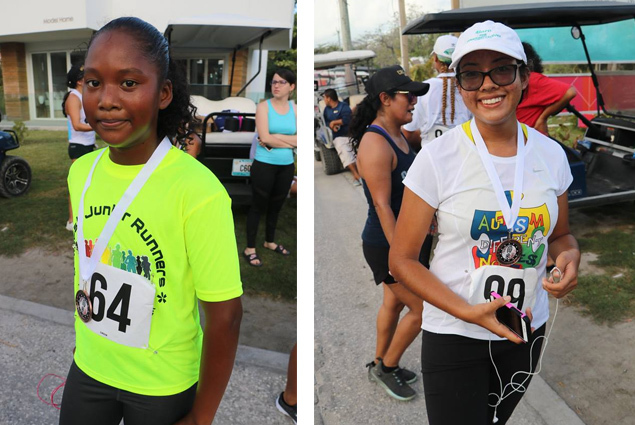 Runners took part in twenty-one and ten kilometer distances, with several age range categories which included; under 20, 20-29, 30-39, 40-49, 50-59 and over 60. 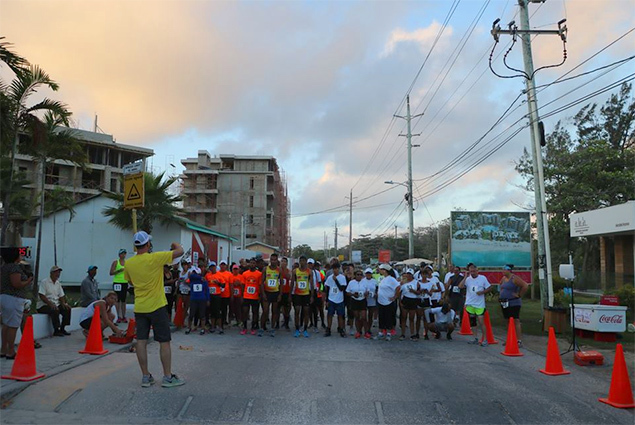 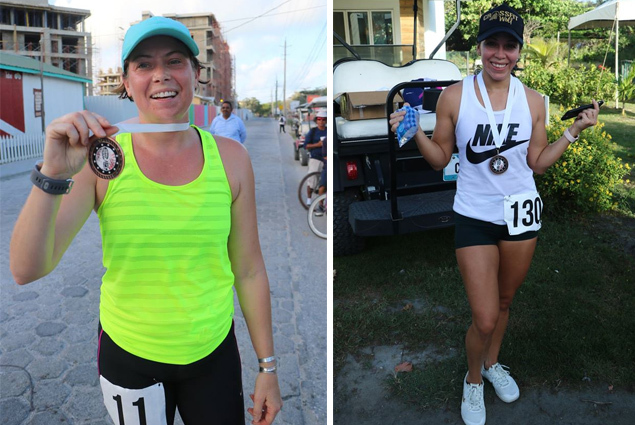 Both races took off from Seagrape Drive; The Half/Half Marathon (10K) begun at 5am while the Half Marathon (21K) took off at 6am. 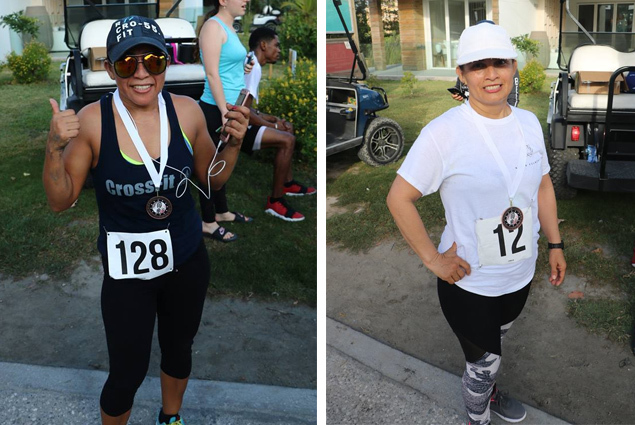 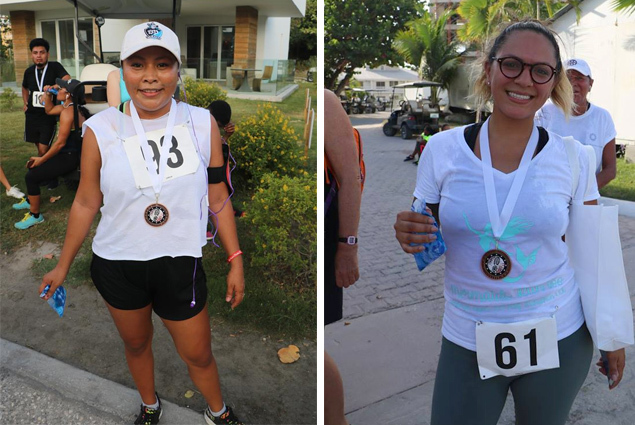 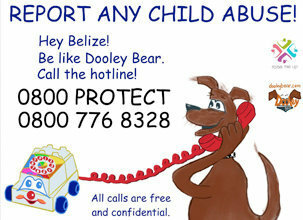 There were a total of 133 participants all the way from the United States, a big group from Placencia, Orange Walk and local participants.